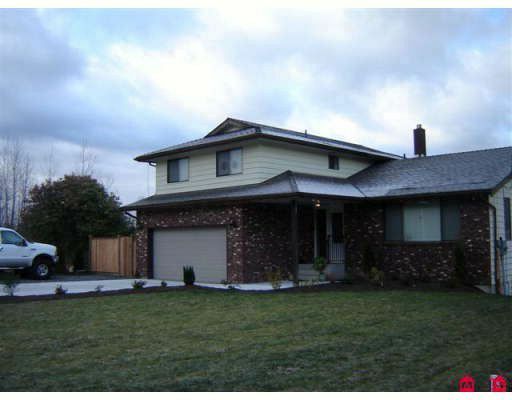 Totally renovated 3500 sqft home with daylight walkout basement in brand new neighborhood. New roof, 9000 sqft lot. Don't pass this home up! Perfect for a large family or a family who likes to entertain. Attached workshop. Parking for a RV. The possibilities are endless. 4 bedrooms upstairs, 2 bedrooms in basement. Call to view today.